Does anyone know the official release date for the Vynl two-pack? 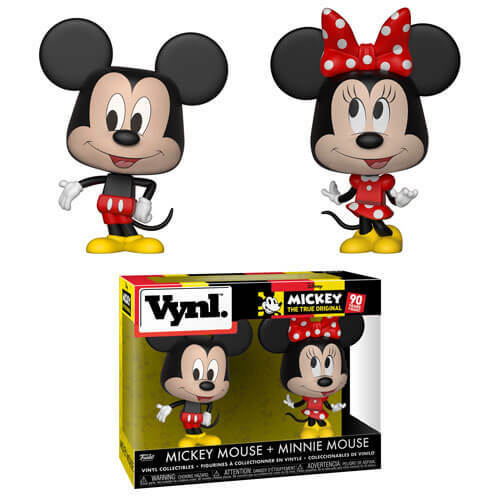 Re: Release Date Mickey & Minnie Vynl??? Not sure! hopefully soon though. I have it on pre-order. I don't believe I've seen them out in my area yet. I found a March 1, 2019 release date recently, but if their out already I need these. They are out in the wild. 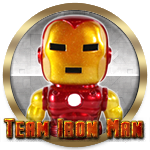 Radar Toys has them online. 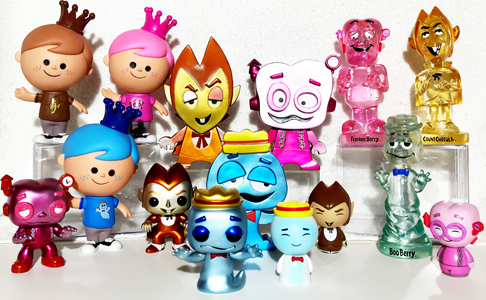 Saw them at Boxlunch yesterday in AZ, so they seem to be trickling out slowly. Just got mine today from my local retailer here in Manila. Can’t wait to get these!! Still haven’t seen them out my way yet!! 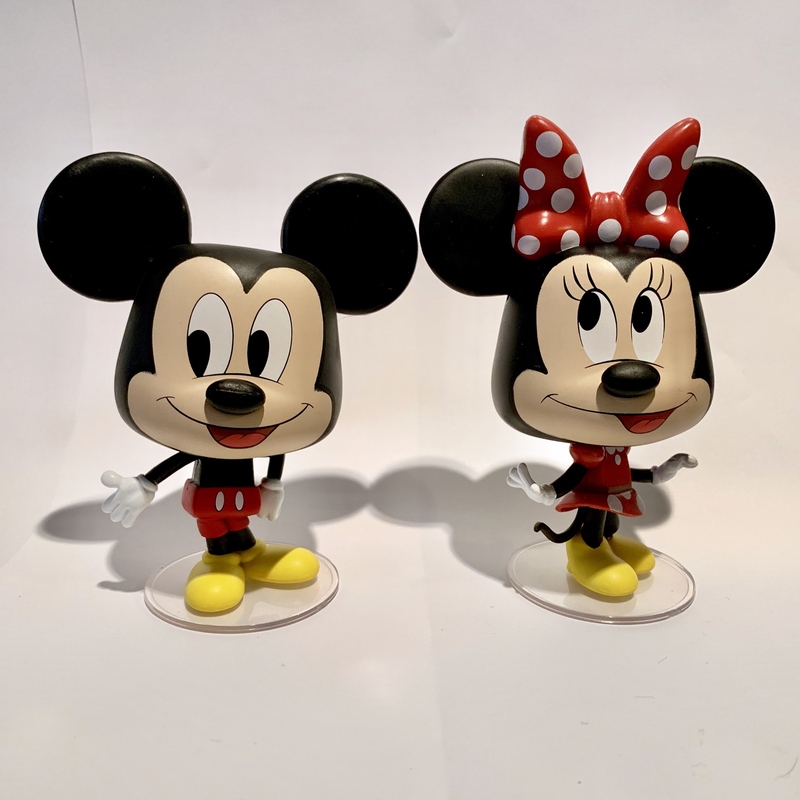 Holy cow those Mickey & Minnie Pops! are sweet! jmg8280 wrote: Holy cow those Mickey & Minnie Pops! are sweet! Wow those Disney Vynls are awesome! No luck over here yet but maybe I’ll try Radar Toys or just be patient. how cute! I need this in my life! Hope it comes put sooner than later!!! Just ordered mine from Gamestop! lavery01 wrote: Not sure! hopefully soon though. I have it on pre-order. Yay! It’s on it’s way. They arrived and they're perfect! 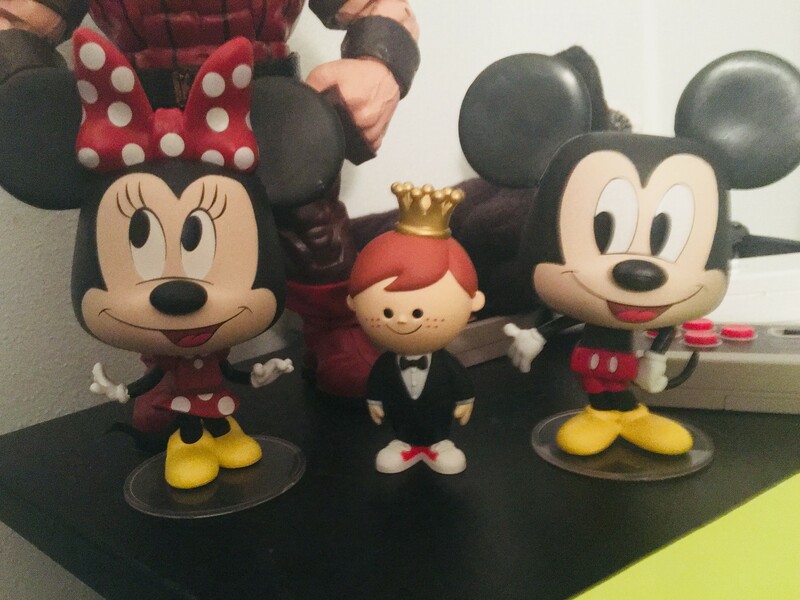 My daughter insisted on opening the package and Mickey came flying out, breaking his ear off in the process. Thank god for Super Glue! Good as new!